The Queen's Baton in Anguilla, Monday 31 March 2014. 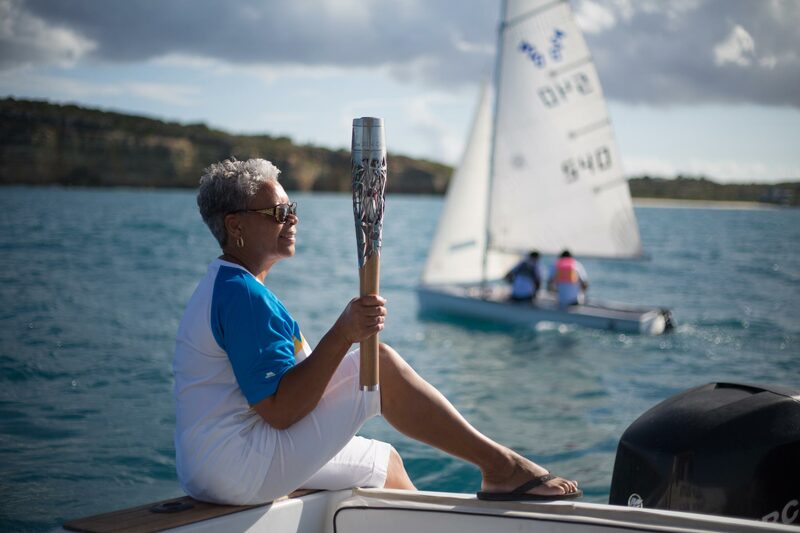 Anguilla is country number 53 of the 70 nations and territories of the Queen's Baton Relay. Photograph by Jeremy Sutton-Hibbert, copyright © Glasgow 2014 Ltd, 2014.